I read once that true commitment is following through with something long after the mood you said it in has passed. 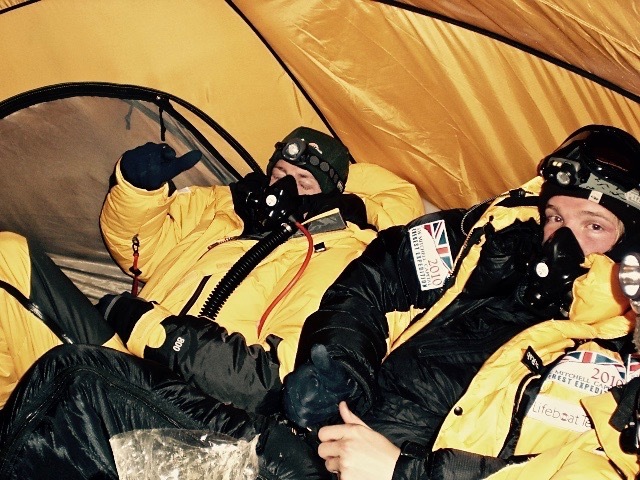 After paying the £1,000 deposit I was committed to an Everest attempt in 2010. I was 20 and about to begin my second year at St Andrews but felt I had the tenacity, experience and determination to give it a good shot. It became more real when I first caught a glimpse of Everest on the drive through Tibet to Base Camp. If climbing Everest has ever crossed your mind seriously then that first sight of its iconic form will stay with you forever. 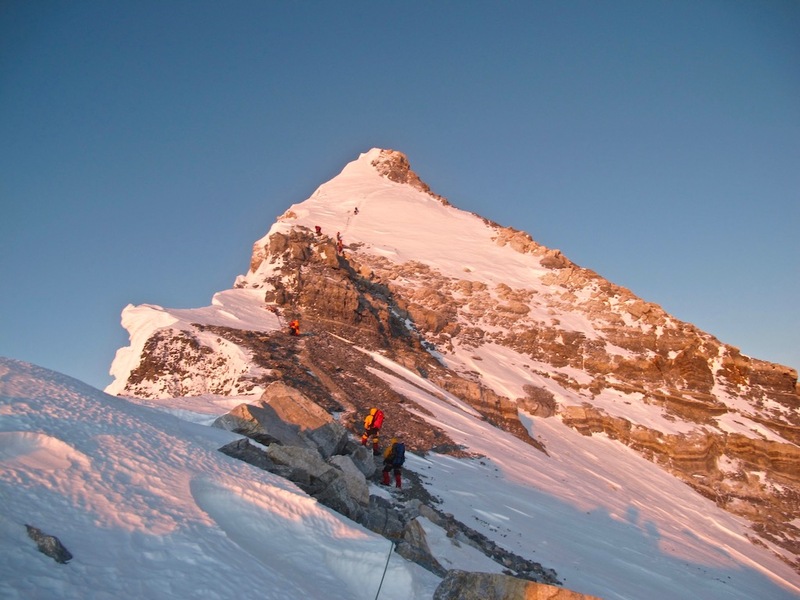 I placed my tent at the back of our team so each morning and evening I would have an uninterrupted view of Chomolungma – the Tibetan term for Everest meaning ‘Goddess Mother of the World’. Looking at its famous North Face with the swirling cloud whipping off its summit on a daily basis was putting my dreams into some form of reality. 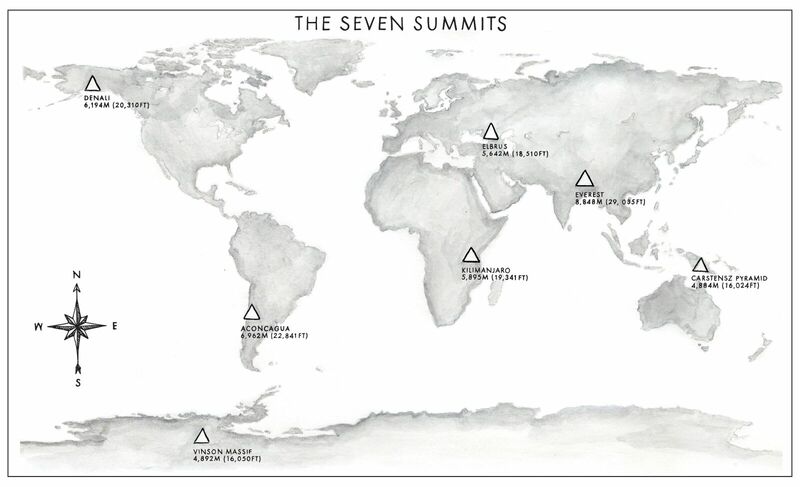 I decided on the Northeast Ridge route from Tibet opposed to the Nepalese one taken by Hillary in part due to costs but also the company I wanted to go with, the significant reduction in numbers on the mountain and the fascinating history involving George Mallory. The weather tends to be worse on the north, summit success rate is lower and the death rate is higher but I still felt it was the right option. On our final move up the mountain quite late in the season, we knew we essentially had one shot at the summit. Eventually, we made it to the highest camp in the world at 8,300m in preparation for summit day. A long day awaited. For me, this was a day of learning and of realising what it means to risk your life in the pursuit of a goal. 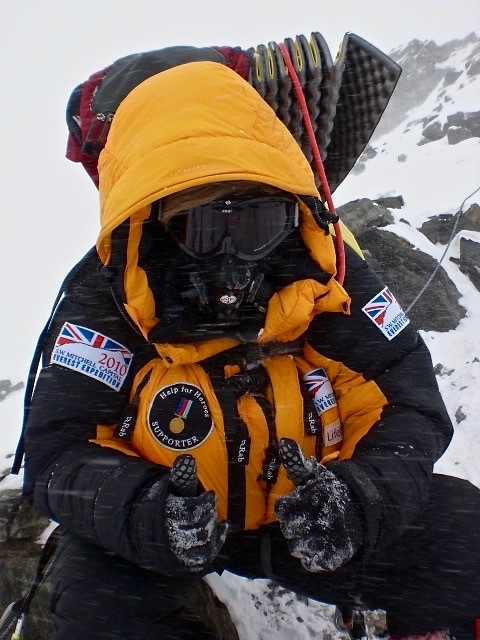 In 2010, aged 21, I was alone, scared, without a radio and a mere 150m from the summit. I had battled through the darkness with a broken head torch. 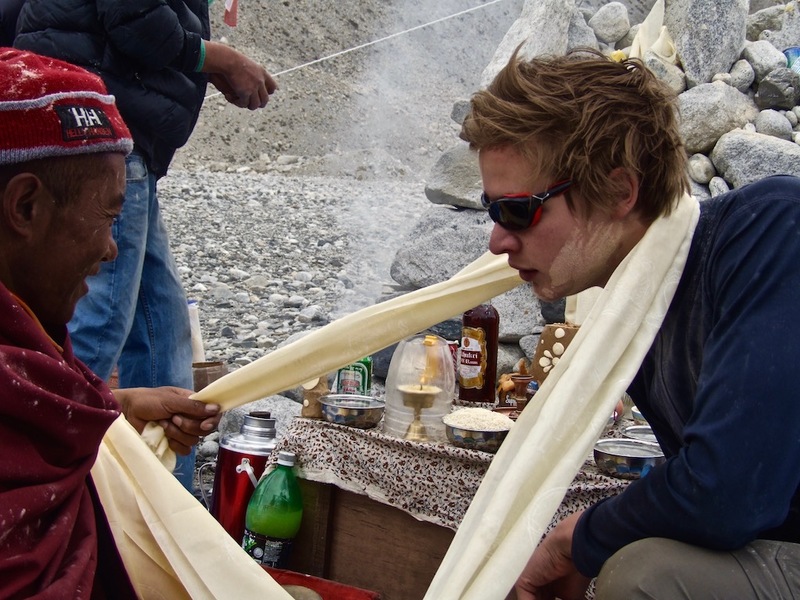 I was with a Sherpa as he accepted his own death and threw photos of his family off the mountain. I encountered a teammate with frozen eyeballs while another was having a conversation with his rucksack having been stranded in the Death Zone with no oxygen. In a fatigued and focused daze, I continued upwards until making the tough decision to turn my back on the mountain a matter of hours from the summit. 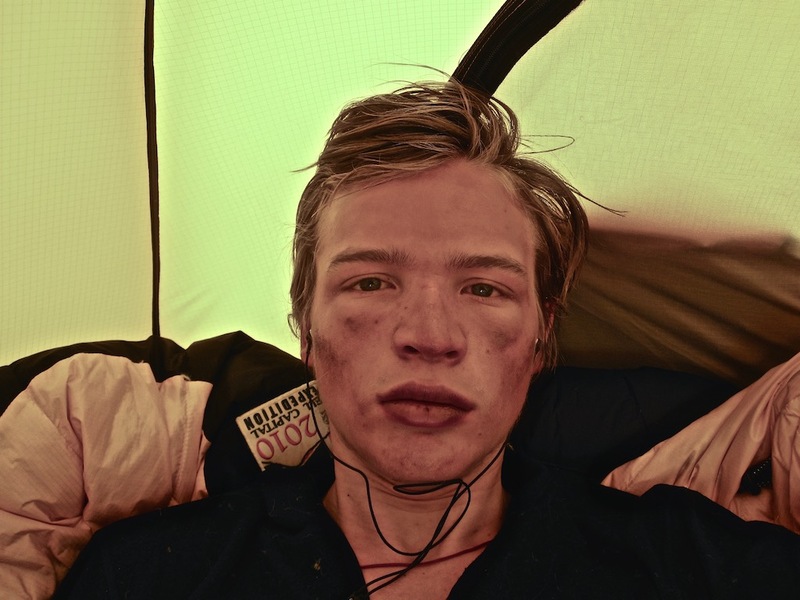 I returned to the UK proud of what I had achieved but mentally and physically pretty wretched after what was a tumultuous finale to the expedition. It was time to take stock and plan for the future.